Are you interested in providing Live Scores from your event? Tennis-Ticker offers Live Streaming with a video overlay of the scores. The Tennis Live Board is a brand-new product that combines on-court scoreboards with Live Scoring! Tennis-Ticker digitizes the world of Tennis! With innovative apps and advanced on-court equipment we bring matches of all levels live to the internet. Whether you are looking for Live Scoring Solutions, Scoreboards, Live Streaming or Match Analysis Tools – Tennis-Ticker has the right solution for you. Learn more on the following pages and get in touch with us for any inquiries. While the professionals are already serving and playing in Melbourne for the title of the first Grand-Slam of 2018, the junior tournament for the young prospects on the ITF Junior Curcuit will only begin in a few days. The tradition to host a junior event along side the Australian Open goes back to the 1920s, when tournaments for girls and boys were organized for the very first time. On the ITF Junior Curcuit the Grand Slams are seen as the most prestigious events. Not only because the young players can play in striking distance to their idols and role models, but also because they can earn the most ITF Junior World Ranking points at these events to make a name for themselves on the Junior Tour. Some of the Pros today, once made a big step towards a professional carrer at the Australian Open Junior Championships and were able to show their talent and brilliance to the world. The list of former participants includes some famous names, such as Lindsay Davenport (USA), Mikhail Youzhny (RUS), Andy Roddick (USA), Janko Tipsarevic (YUG), Jelena Jankovic (YUG), Maria Sharapova (RUS), Marcos Baghdatis (CYP), Gaël Monfils (FRA), Viktoria Azarenka (BLR), Caroline Wozniacki (DEN), Bernard Tomic (AUS), Nick Kyrgios (AUS), Thanasi Kokkinakis (AUS) and Alexander Zverev (GER). All of them had either reached the finals or even won the Australian Open Junior tournament. So by following the matches and results of the Junior tournament, one can be sure to watch some of the tennis stars and pros of tomorrow! Tennis-Ticker proudly supports Tennis Australia and the ITF Junior Curcuit, for this reason we provide the Australian Open Junior Qualification, hosted in Traralgon, with our point-by-point live scoring technology. Play starts at 10am local time at the Traralgon Tennis Association. Follow all the live results and matches via our App for Apple and Android or by clicking the button below! 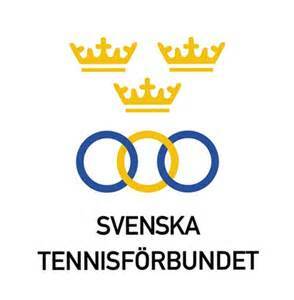 The EuroElite ITF Junior Open in Malmo, Sweden is an ITF Junior Grade 4 event, which features promising talents in the age group 18&Under on the ITF Junior Tour, as they all want to earn some of the precious ITF World Ranking Points. Tennis-Ticker proudly supports this events with a point-by-point live scoring system for the third time in a row! As we have to endure the cold winter in the Northern Hemisphere, Australia is in full summer mode and thereby has a lot of tennis to offer for all the fans around the globe. While the Pros are in the starting blocks for the Australian Open, January in Australia kicks off with world-class junior tennis at the 2018 AGL Loy Yang Traralgon Junior International in Traralgon! This anually held Grade 1 ITF Junior events features some of the highest ranked 18&Under junior players in the world (e.g. Timofey Skatov from Russia, current #4 or En Shuo Liang from Taipei, current #7 of the ITF Junior World Rankings)! 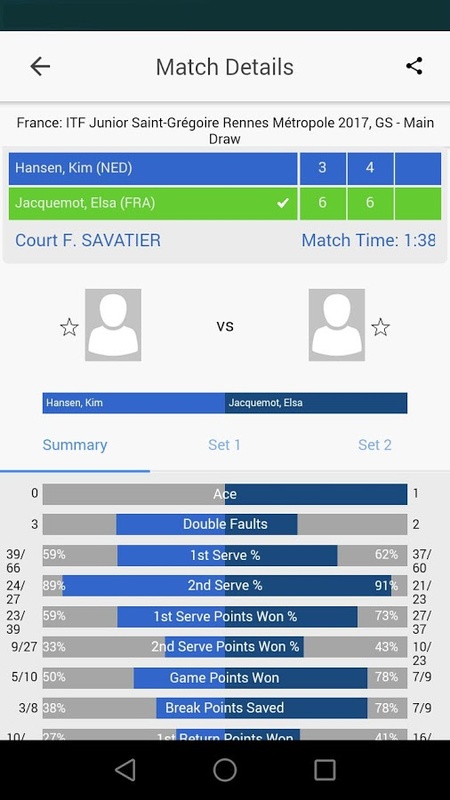 Due to our great partnership with Tennis Australia, Tennis-Ticker is able and very proud to support this ITF Junior Curcuit event with our point-by-point live score technology. While Bolton probably offers colder playing conditions than Traralgon, it is still one of the hottest places to be in January for the most talented and promising players in the age category 14&U on the Tennis Europe Junior Tour, as they will compete in the Junior International Bolton Teen Tennis event! Since 1995, this tournament has been a springboard for many of the current and former top players on the Pro Tour, including Andy Murray, Justin Henin, Eugenie Bouchard, Caroline Wozniacki, Kim Clijsters, Ursula Radwanska, Lucie Safarova, Marcus Baghdatis, Tomas Berdych and many more. This year’s tournament brackets are full with possible future male and female Grand Slam Players and therefore this event is another major highlight for all junior tennis enthusiasts! The Swiss Tennis Association hosts the Junior Champion Trophy Winter 2018 in January to find the indoor national champions in all junior age groups from 12&U until 18&U. Therefore, more than 250 players will play in either Kriens or Littau to compete for the prestigious national title in their respective age category. Exciting and high quality play is garantueed, as Switzerland’s highest ranked Junior Players fight for national and international reputation. For now, the Quality Hotel Open in Vänersborg, Sweden are rounding up our line up of events in January. This Tennis Europe Junior Tour indoor event hosts some of the most promising talents and prospects from Sweden and all over Europe in the 14&Under age category. Follow all the live scores, as we proudly provide this tournament with point-by-point live scores for all matches that are scored by an Umpire. You can follow all the mentioned events and live scores with our completly re-designed App for Android and Apple or you click on one of the buttons below, which will lead you to all live scores of the respective tournament! After some busy days and weeks in late November and early December with a lot of great and exciting tournaments all over the globe, Christmas comes early this year for all tennis enthusiasts and the Tennis-Ticker team! Behind closed doors and in secret we refurbished, re-designed and reinvented our mobile application for Android and iOS phones and tablets for you. As a result, the brand new app now offers a newly and well-arranged user interface, with which you can find the tournaments and matches you’re interested in even more quickly. But a lot more has changed than just the design! 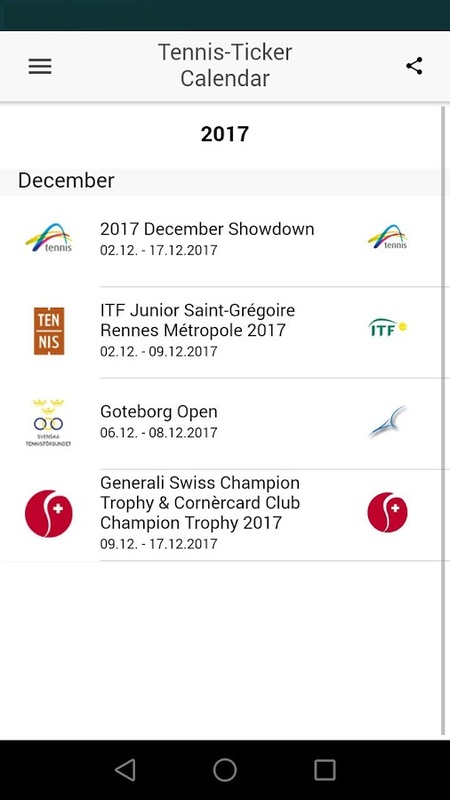 The application now possesses a Calendar, where you can find all the dates of upcoming and currently running tournaments and events. Furthermore, the newly implemented Favorites function gives you the option to highlight and save your personal favorite matches and players to look up all the latest live scores in an instant. We also implemented a Match Details feature, so you can study all the live match statistics, e.g. Aces, won Break Points or Game Points for any listed match and player. Moreover, the app can now be programmed to send Push Notifications to notify you, when one of your highlighted matches starts, finishes or after every single set. This allows you to not miss any decision or result that is important to you, even when the application is closed! So don’t hesistate and upgrade your live score experience with the new Tennis-Ticker Livescores App! It can be found and downloaded in the respective app stores for Android and Apple devices! The Tennis-Ticker team wishes you a lot of fun and a great experience with our new application! Each December more than 400 of Australia’s best junior tennis players of all age groups assemble at Melbourne Park for the so called December Showdown! In these two weeks, it will be decided who is the best and most talented prospect in Australia’s tennis scene and who might have a chance to follow in the footsteps of Australia’s tennis legends, such as Rod Laver, Margaret Court, Patrick Rafter or Lleyton Hewitt. Furthermore, in the 14/u and 12/u age groups there will be team tournament as well. Besides the national championships in every age category, the biggest highlight of the December Showdown is the Australian Wildcard Open Play-Off tournament. The winner gets, besides glory and national attention, a starting spot in the 2018 Australian Open in January. So, a lot is on the line for all participants and players. 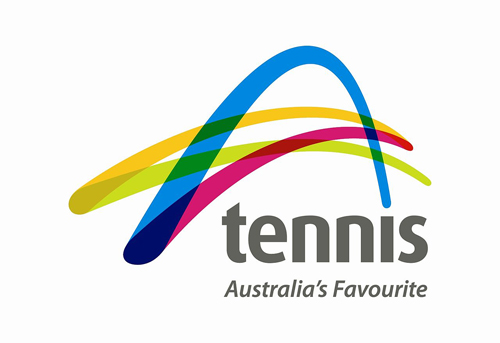 Tennis-Ticker proudly supports our partner Tennis Australia with a point-by-point live scoring system for more than 1500 matches in 16 days! Follow all the action by clicking the button below or via our App for Apple and Android! On the 2nd and 3rd of December, the National Team Championships for the French 1st Division will be held in Lannion. The men’s final will take place on Saturday, starting 11 AM, as Blanc-Mesnil ST and Villa Primrose will have to face each other for the national title. For Villa Primrose it is the fifth appearance in the French Team Championship Final since 2009, as they already won the title in 2012 and 2016. For Blanc-Mesnil ST it is the very first time that they play for the national team title. However, they are not necessarily the underdog in this match-up, since they won all their five previous matches to qualify for this final. The women’s final will start on Sunday, December 3 at 11 AM. In this match-up, both teams will make their first appearance in the French Team Championship Finals. All players from both teams, ASPTT Metz and US Colomiers, will give everything to make history by winning the national team trophy for their club for the very first time. The women’s league final 2017 for the Swedish 1st division in tennis, the Elitserien, will be held on December 3 in Malmö, as the local Fair Play Tennisklubb from Malmö will face the Upsala Tennisklubb. Both teams qualified for the final quite dominantly, as Fair Play TK won all their six matches. Upsala TK lost only one game against Fair Play TK. Therefore, Upsala TK can have their sweet revenge for the only loss during the season by snatching the team league title from Fair Play TK in the deciding match of the year! The men’s team league final will be held on December 10. By only one match to play, four teams are still in the race to qualify for the final match and the national title. Fair Play TK (Malmö), Solna TK, GLTK (Gothenburg) and Upsala TK will all have to win their last match to definitely qualify for the final. Moreover, first place earns the right to play at home, which might be a deciding factor in winning the national team title. In any case, tension and high quality play is garantueed in Swedish men’s team league final 2017! 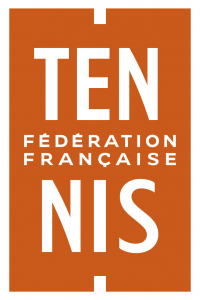 Tennis-Ticker proudly supports the Fédération Française de Tennis and the Svenska Tennisförbundet with our point-by-point live scoring systems for every court and match in the mentioned events. All matches and live scores can be followed via the buttons below or via our App for Apple and Android! The Master’U BNP Paribas International Collegiate Team Competition is the world’s most prestigious international college team event, hosted by the the French University Sport Federation, the French Tennis Federation, in partnership with BNP Paribas. Founded in 2006, this prestigious tournament, which still is organized for students by students, is renewed for its 12th edition this year. 8 Nations sent their teams, consisting of each countries top three female and male college and university players. The play mode is a mix between Davis Cup and Fed Cup, as the two opposing teams will be playing two women’s and men’s singles matches, one ladies‘ and men’s doubles and one mixed doubles as a decider, in case of equality at the end of the first six matches. Thereby, tension and high quality play is garantueed, when Germany, Belgium, Great Britain, Ireland, France, Russia, China and the United States fight in Lille, France for the leading position in university tennis. Play starts on Friday, December 1 with the quarterfinals. Finals will be on Sunday, December 3. Tennis-Ticker proudly supports this event with a point-by-point live scoring system for every court and match! Follow all the matches and live scores via the button below or with our App for Apple and Android!